Have you ever been in a fly fishing slump? One of the signs is, well, the same old, same old. You fly fish with the same results: you keep losing the bigger fish that you hook, you struggle to set the hook on smaller fish, or you go for days without a good stretch, what Steve calls a “banner day.” In this podcast, we discuss a few signs that you may be in a fly fishing slump and offer some simple practices to break out of the status quo. 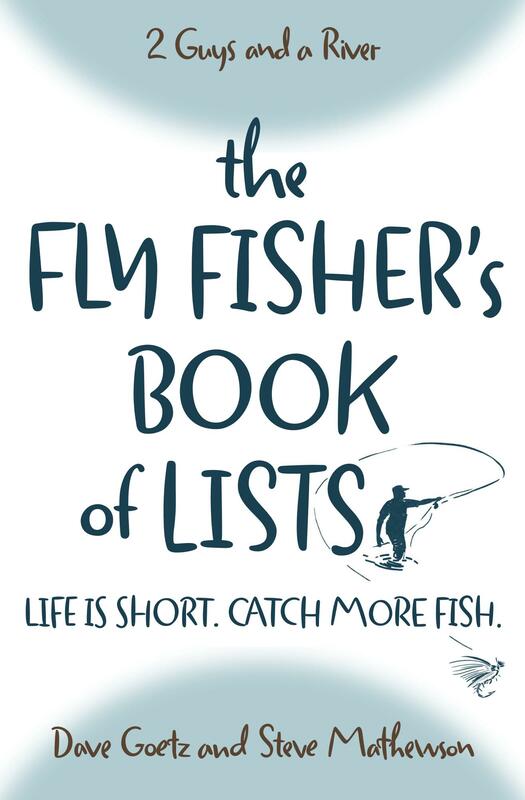 Trapped in Fly Fishing Slump? We’d love to hear from you if you’ve ever been in a slump – and then broke out of it! Post your stories below. We want to read about what you learned.